The Cambridge Collection was inspired by the 1960’s Ivy League, which can be seen in its vintage good looks and intelligent design for your modern devices. 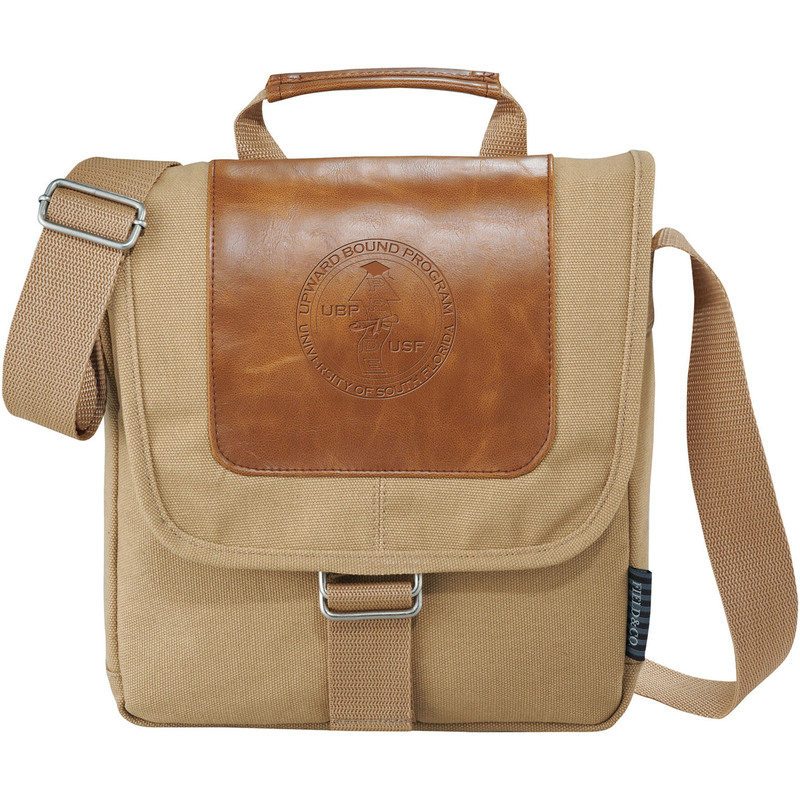 Main compartment is padded and designed specifically to hold your iPad or other tablet device. Unique Cambridge Collection plaid lining is visible when the flap is open. Unique Field & Co.® vintage branding elements and hardware.